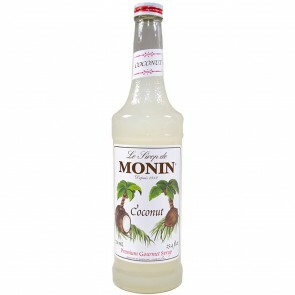 Founded in 1912 by small-town manufacturer Georges Monin in Bourges, France, Monin was created was created as full-flavored alternatives to the traditional French cordials. 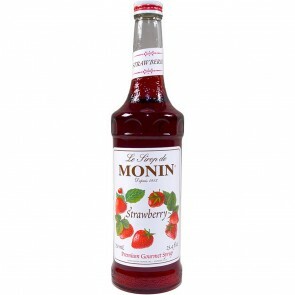 He started to create Monin gourmet flavorings with vibrant fruits to complement coffee, water, and pretty much any other drinkable base. 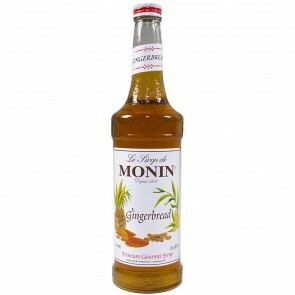 These days, the Monin syrup lineup is truly expansive, with a wide assortment of flavors that enhance any drink. 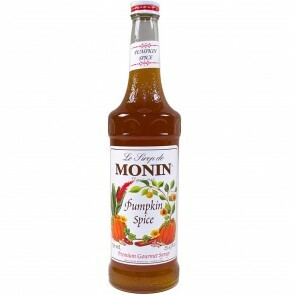 At Seattle Coffee Gear, we’re particularly interested in how we can use these premium flavorings to create unique coffee beverages, but they’re also great for cocktails, sodas, punches and shakes. 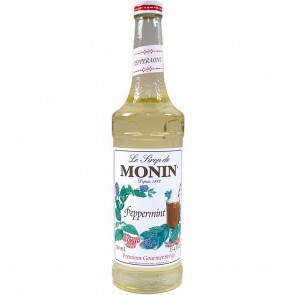 Our selection of Monin espresso syrup includes delectable flavors like chocolate mint, organic vanilla, cinnamon bun, praline, pistachio, almond, salted caramel and many more. 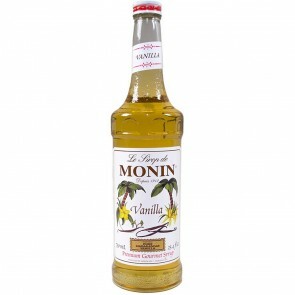 Monin also makes a line of gourmet sauces that combine the same big flavors of Monin syrups with a thicker consistency for creamier drinks. Try best-sellers like dark chocolate and caramel. 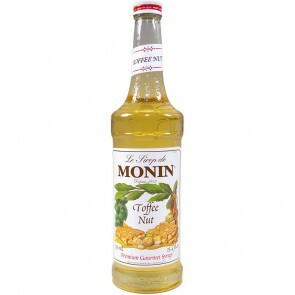 There are truly thousands of ways to use Monin flavors to create exceptional beverages, but our favorites start with—you guessed it!—some freshly brewed java. 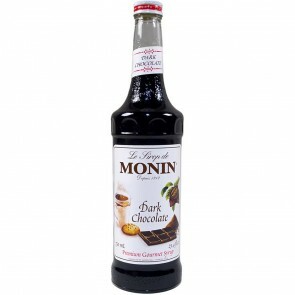 Use Monin chocolate syrup or sauce to create barista-worthy mochas, lattes and coffee cocktails at home. Many of our customers use Monin mocha syrup to create brand-new sweet coffee beverages. 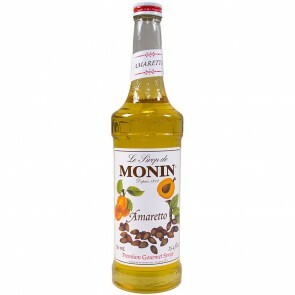 Add some toasted almond, blackberry, hazelnut or spices for unique mochas that you and your patrons will love. 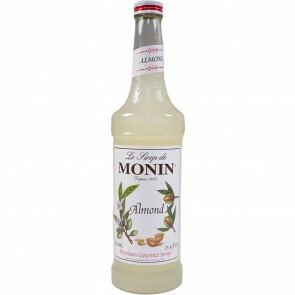 For tips on interesting new ways to use these syrups in your kitchen check out our Blog and Coffee 101 pages!